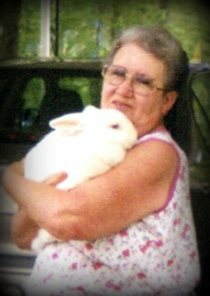 Ms. Helen A. Graves, age 82 of Bethpage, TN, passed away Wednesday, July 25, 2018. Graveside Services for Ms. Graves will be conducted on Saturday, July 28, 2018 at 2:00 PM from Mt. Olive Cemetery with Bro. Billy Ray Garrison officiating. Interment will follow in Mt. Olive Cemetery.